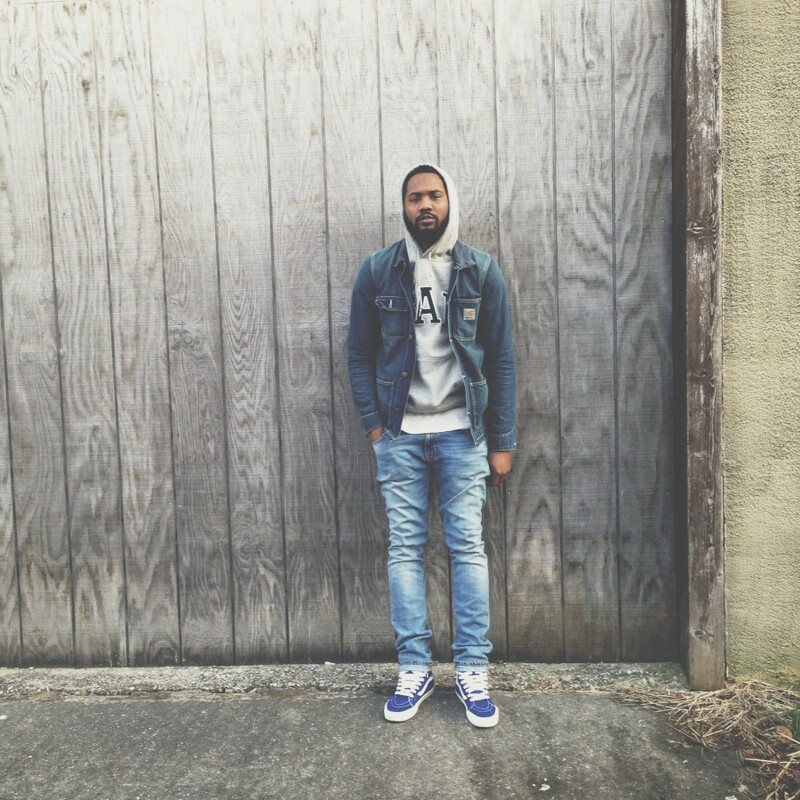 I wrote about Baltimore rapper Mike C.'s song "New Shoes" for WAMU's Bandwidth site. This weekend Strictly Hip-Hop is doing a 24-hour broadcast for its 24th anniversary, I wrote a blog post for the Baltimore City Paper to get the word out. Derrick Jones, better known as OOH (or Yo Slick), passed away this week, and I had the difficult task of writing his obituary for the Baltimore City Paper. I had seen his group Brown F.I.S.H. several times over the last 12 years and interviewed him in 2011, but I didn't know him like countless other people around here did. He was an incredibly generous, kind, smart guy who made great music and did a lot of amazing things in education and youth outreach in Baltimore. Talking to his bandmate Jahiti and going to the vigil and seeing the outpouring of grief this week has really been moving and overwhelming, and I hope I did that justice with my article. He will be missed. Labels: Baltimore City Paper, Brown F.I.S.H.